The highly valued brand Federal is part of our assortment for approximately 35 years. Federal is distinguished by its sporty look and wide range of High Performance (HP) and Ultra High Performance (UHP) tyres. 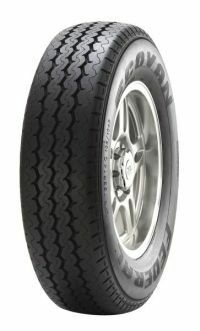 However, it offers much more and has, for example, caravan tyres in its range. The eye catcher in the Federal range is the 595RS-R semi slick profile.